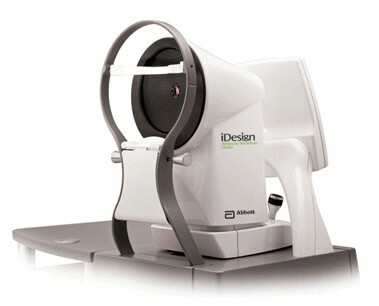 The iDesign is the latest WaveScan to capture the wavefront from your eye! 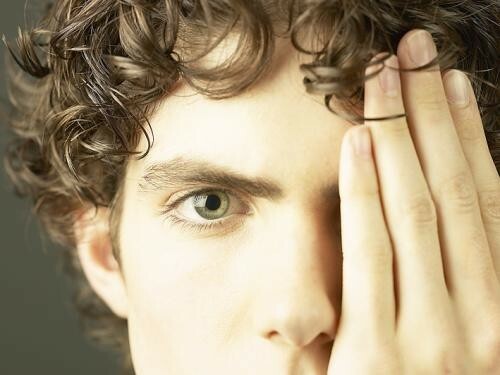 The wavefront is similar to your fingerprint and is unique to each eye! 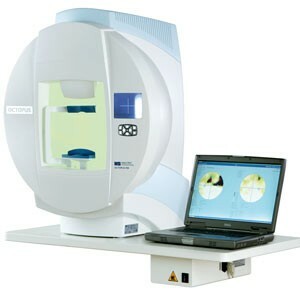 The information is then transmitted to the S4 Visx IR excimer laser and is used to optimize your vision! 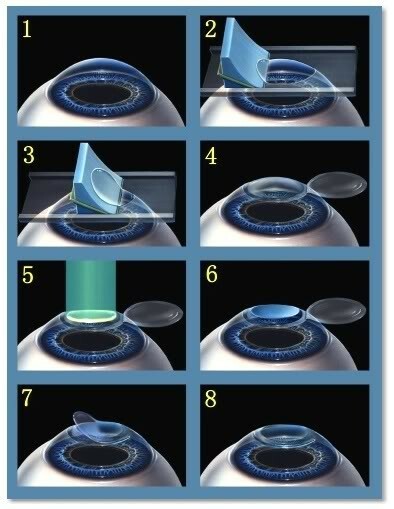 This is the key to aberration free vision only at Eye Care Center. 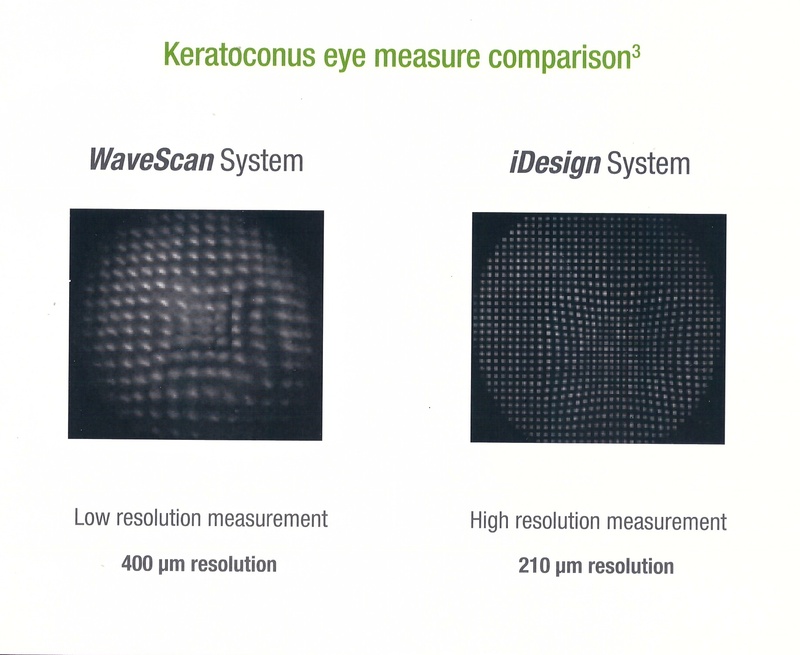 How does the iDesign Advanced WaveScan Studio work? 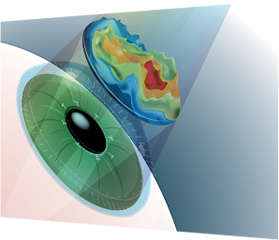 The iDesign System creates a 3D map that reveals how your entire eye processes light - not just the surface of your cornea. 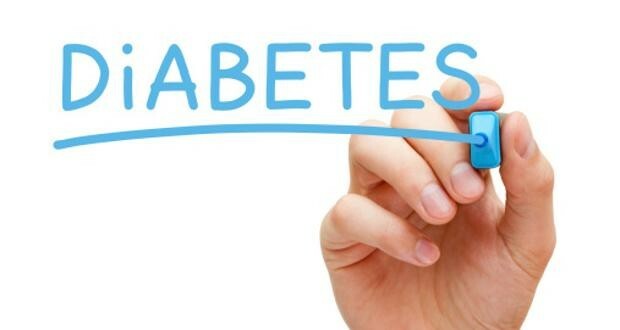 The doctor can use your individual iDesign map to customize your treatment plan. 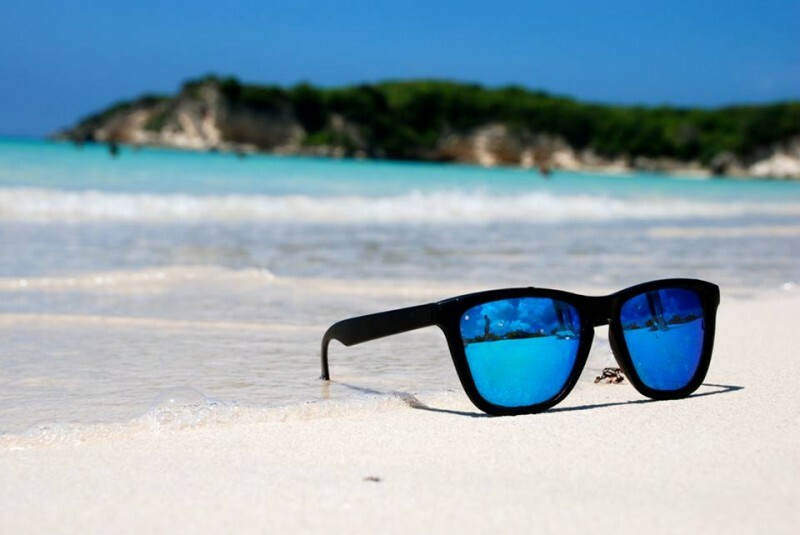 This personalized information is digitally transferred to the laser that precisely reshapes your cornea to improve your vision. 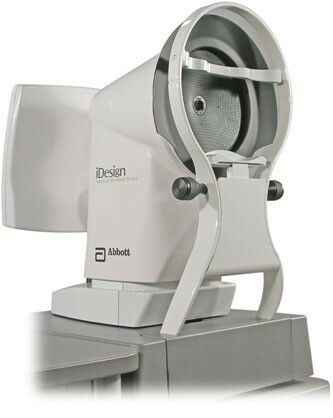 Why choose Custom LASIK Procedure powered by the iDesign system? 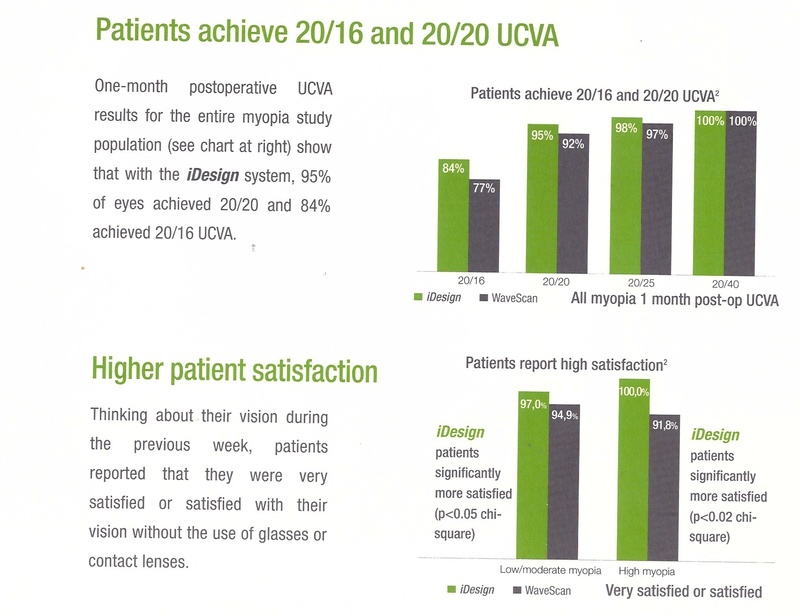 - Greater percentage of patients achieving better post-op vision! 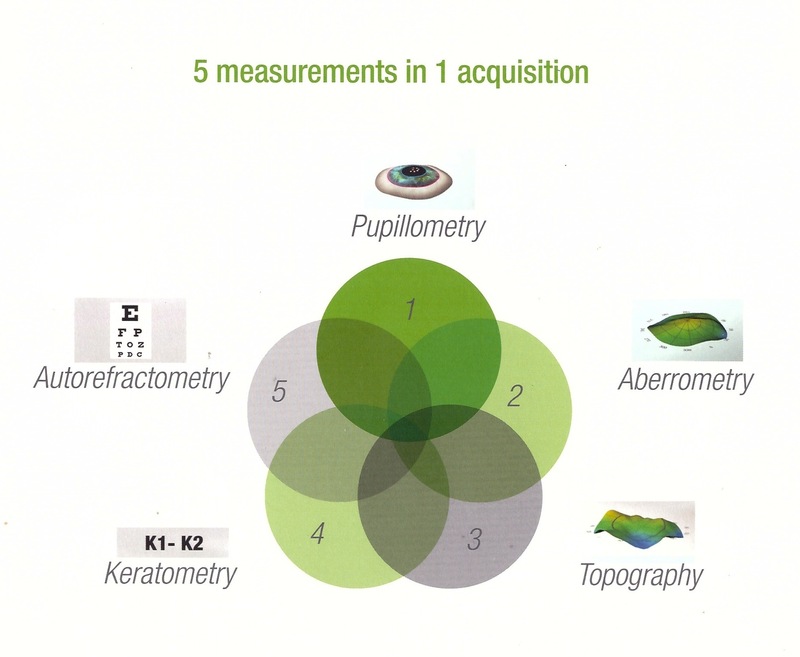 This innovative technology help your physician precisely measure each of your eyes, create a personalized flap, and reshape the cornea - all of which will allow a customized, individualized and unique vision correction, giving you a truly advanced treatment.